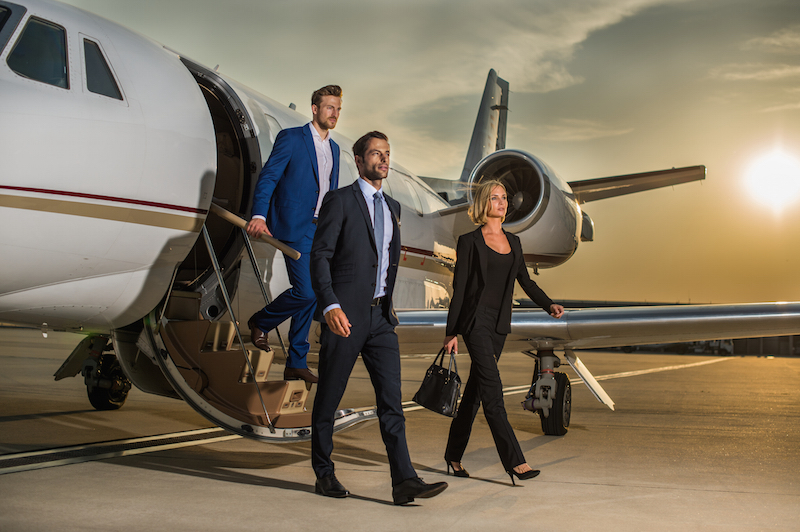 In case you are rather disappointed by the services of business class flights and you think that private jets are not only expensive, but also require the necessity of membership, it is time you find out about a new air travel service available from July 1st. JetClass offers all the comfort and convenience of flying on a private jet at the price of an average business ticket on commercial flights. The destinations are selected with the help of AI technology, so the most popular destinations on the European continent are on the list, and there is no need to have a membership in order to enjoy this service. In recent times, there is a noticeable decrease in the quality of the services provided by business class flights; the ones that suffer the most are the short-haul flights to various destinations around Europe, which are also available on a limited number. There are cases in which travelers have to take out of their pocket more than 1000 euro to fly to the other side of the continent, settling for this option because there is nothing else available. 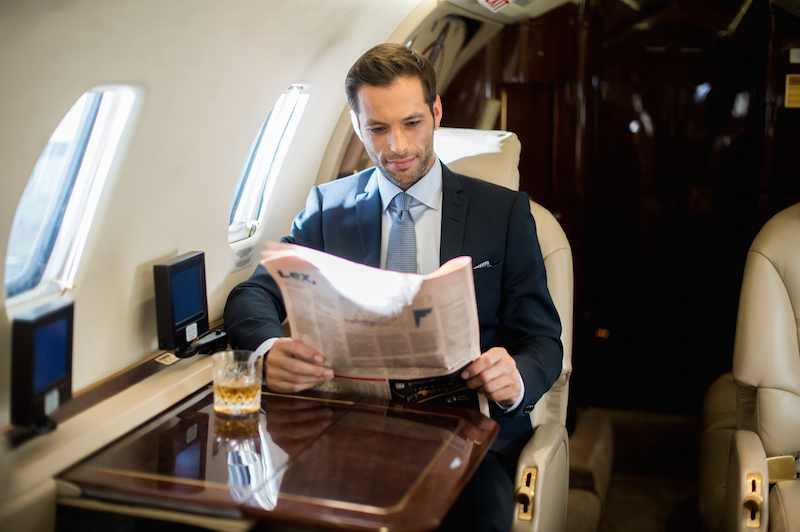 Unfortunately, there aren’t too many services to choose from when it come to business flying, charters that carry one or even two passengers practicing very high prices and travel services that provide such services based on a membership are requesting fees that are quite exorbitant. What is even more stunning is that, in spite of paying a great amount of money to enjoy a business flight, no one will guarantee that the seat you booked will also be available at the time of departure. JetClass was created to solve all these issues, connecting at the moment the most appreciated cities around Europe. JetClass provides flights between London and Nice, Zurich and Brussels, London and Brussels, and Olbia and Nice, and there are high chances that the list will be expanding in the near future. The price of the ticket is only from 650 euro per seat, without the need to pay any additional membership fees, which will be paid when one decides to travel. Also, all booked seats are guaranteed to be available and the jet will leave according to schedule, even if only 1 seat has been booked on a jet. While no one states that JetClass is a cheap way to travel, the service is destined to provide much higher quality services in the business class sector, in the same price range with other air travel companies. Most certainly the appearance of this service will have a great impact on the way people travel. The rather accessible prices are made possible by optimizing the flights, making them available at the time and location where they are demanded or limited, two aspects that are most responsible for increases in the price of commercial flights. Thus, one jet will not just perform a two-way journey between two destinations, but will also perform multiple flights to other cities as well, thus optimizing costs as best as possible. JetClass is already available through MICE agencies and world renowned business travel management companies. In the near future it is highly possible for JetClass flights to be booked with the help of metasearch websites and OTAs as well. The company does not own the jets used for its services, using jets that are available on the market. But, this is not a reason to worry because safety and reliability are a must. 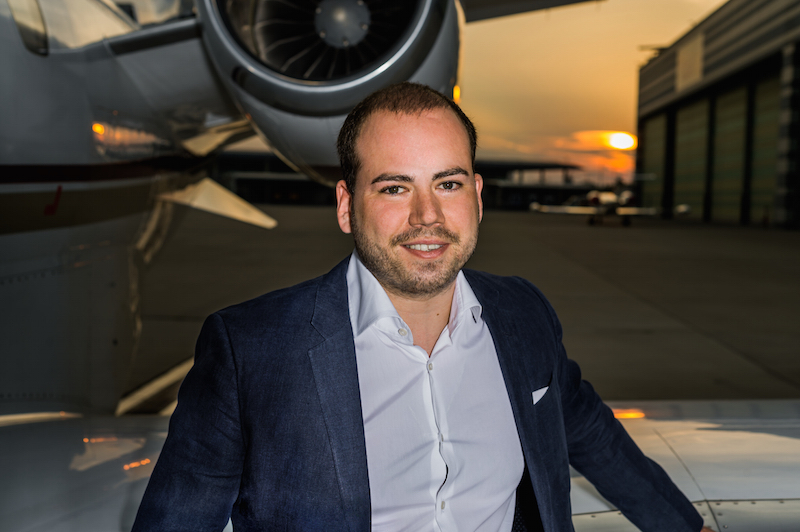 It is worth mentioning that JetClass is a result Charterscanner’s popularity, which is a private jet booking system destined for B2C market niche. 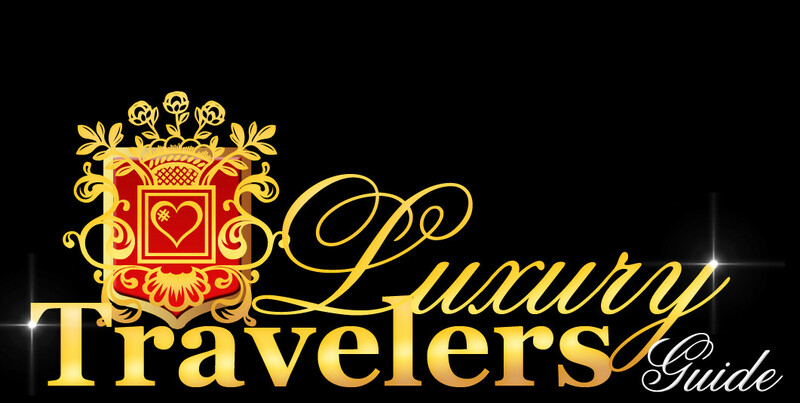 This service allows travelers to book private jets straight from operators throughout the world. With access to the location of more than 3,500 jets throughout the entire world, the service is quite impressive. 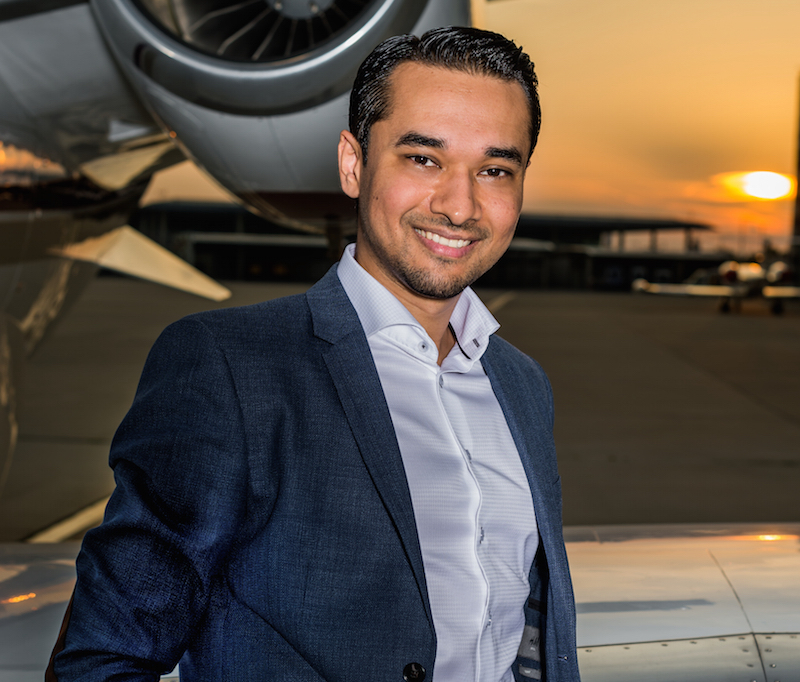 Both Charterscanner and JetClass were created by Vladislav Zenov, a real aviation guru, and Wagas Ali, a tech entrepreneur. These two men wanted to revolutionize the industry and provide exceptional services to business people that spend a lot of time traveling. As Mr. Wagas Ali stated, “Anyone travelling business class can see that the service is getting poorer. We are launching JetClass not just as an alternative but as a completely new approach to flying business”, and we tend to believe him.